The prompt for Day 14 of Sar's 15 Day Challenge is: If you were only allowed to watch one movie for the rest of your life, what movie would it be and why? Oh, boy. It would definitely be Tangled. Yes, I'm 26 years old and would choose to watch a Disney movie for-ev-er. This movie is a-frigging-dorable and I love the music. If you haven't seen it - you should. I haven't ever seen it, but it's on Netflix I think...so maybe I should just do it?! Fantastic! Great choice! 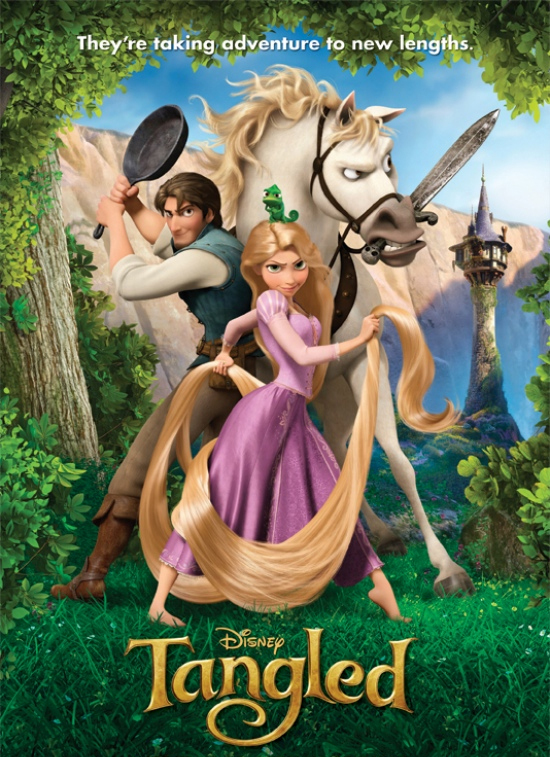 Love Tangled. So fun! I've always loved Beauty and the Beast by Disney.